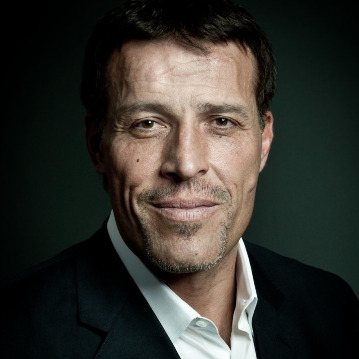 Each year there’s more and more free content from (or related to) Tony Robbins on the web, and that may turn things a little hard to you when it comes to picking the best content to read or watch. That was why we decided to put together a list with the 59 most shared content from (or related to) Tony Robbins. This way you can pick the articles of videos that resonate the most with you without having to surf the web for hours looking for the right content. All the 59 links we share in this list have surely passed the social proof, and you can rest assured it deserves your time. Read forward and make sure you share this one with your friends.